LEMOSHO ROUTE 9 DAY begins and ends in Arusha. Arrive at Kilimanjaro International Airport, there will be a private transfer waiting at the airport to pick up you to Arusha. 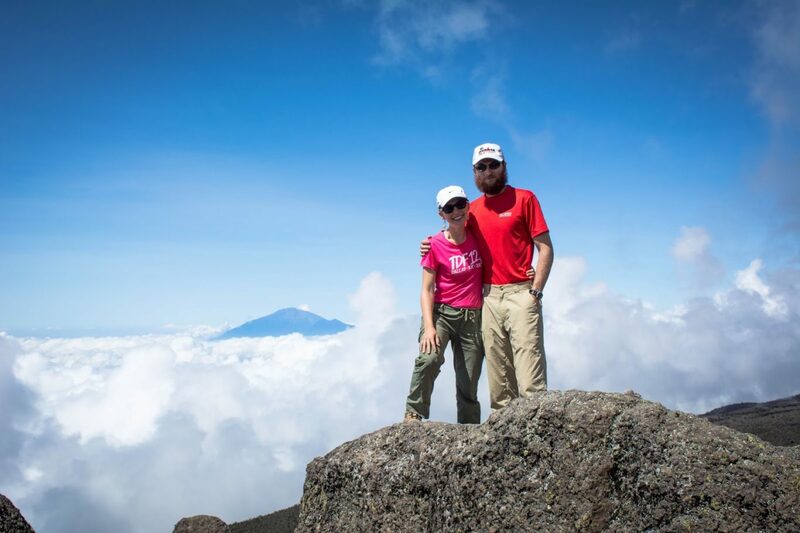 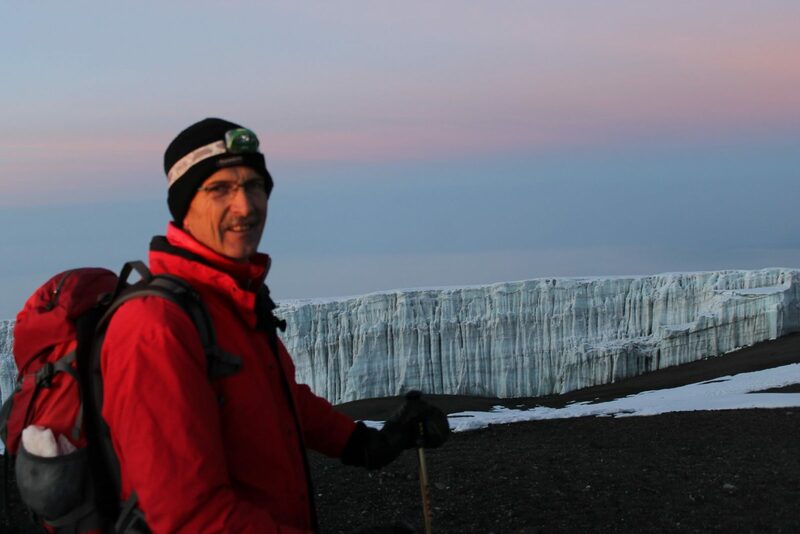 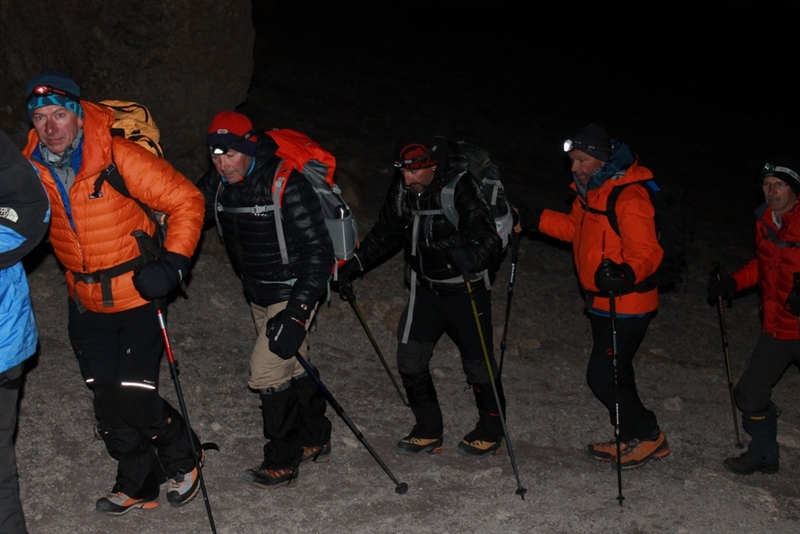 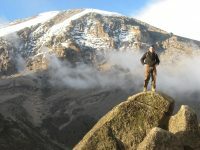 Mti Mkubwa Camp to Shira One Camp (3,550 m): 6-7 hours walking. 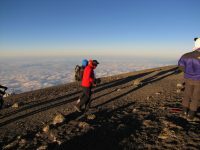 In the morning we cross part of the plateau through lush of heather and moorland then into expensive high Savannah desert before reaching more hut in the alpine zone. 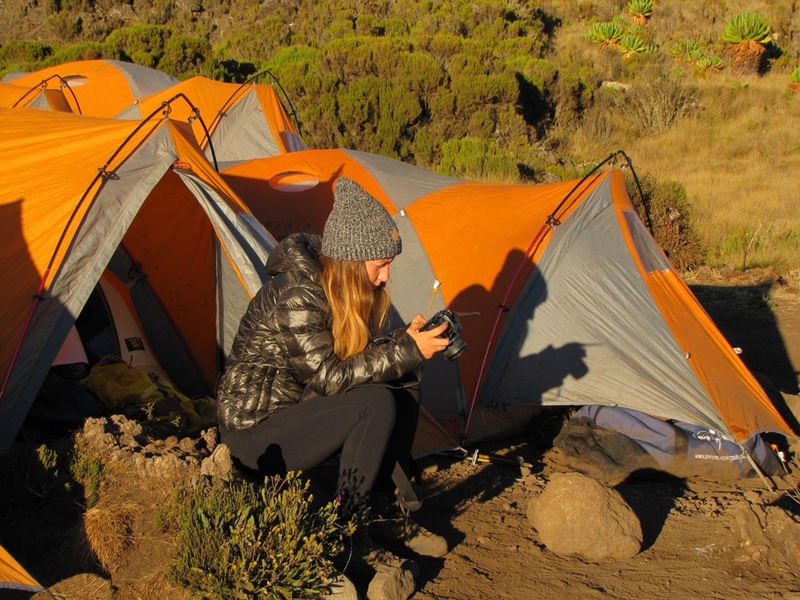 For extra acclimatization one can take walks around for the higher lands around the camp; the views are superb. Lunch will be served at Fisher camp.